Boat propellers are expensive. But, with the right know-how and materials, you can make your own propeller at home. 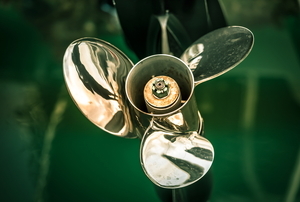 If you are considering purchasing a boat, you might be amazed at the high cost of outboard boat motors.